Our IV sedation CE course for ASSISTANTS produces assistants that can practice at an advanced level with their dentist. They develop a solid understanding in sedation pharmacology, physiology, and monitoring. 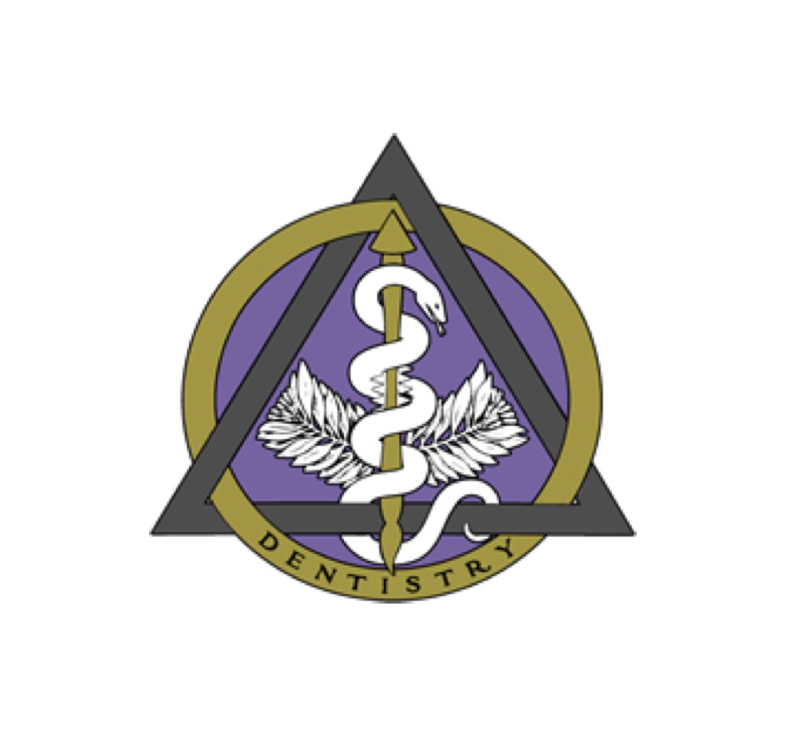 Trained assistants become proficient in RUNNING AND ASSISTING emergencies in a dental office. The ADMA develops a team member that the dentist can rely upon as not only an emergency assistant but an emergency resource. Case simulation, individual instructor interaction, and hands on exposure that train an assistant to lead and to be a team member create a high demand for this course. *Select “learn more” from any of the above courses for an in depth content and training description.